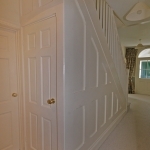 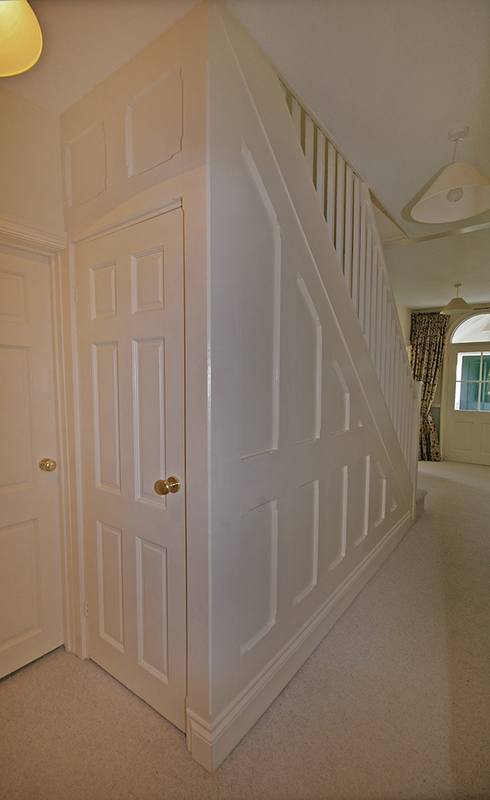 Spandrelling is the paneling of small areas, in particular under-stairs. 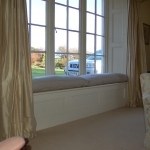 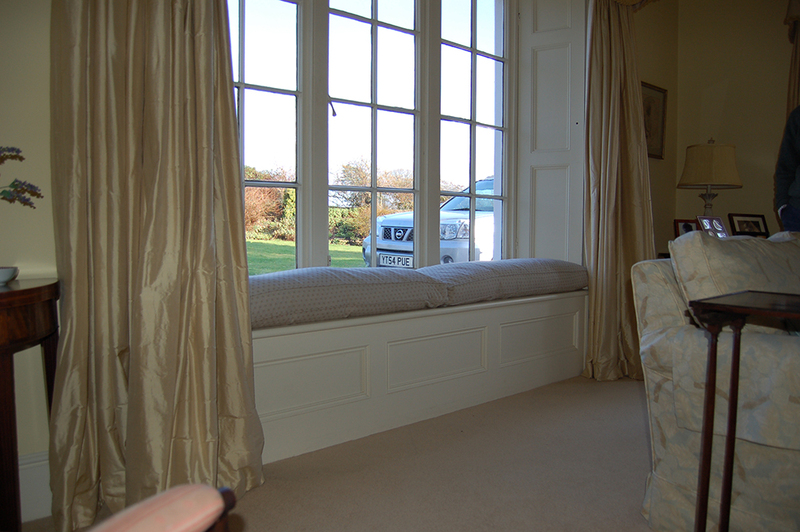 However, the term can be applied to other areas such as window seats. 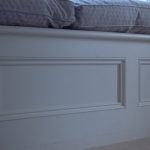 We can design and build raised or flat panels with a variety of architectural mouldings from the timber of your choice. 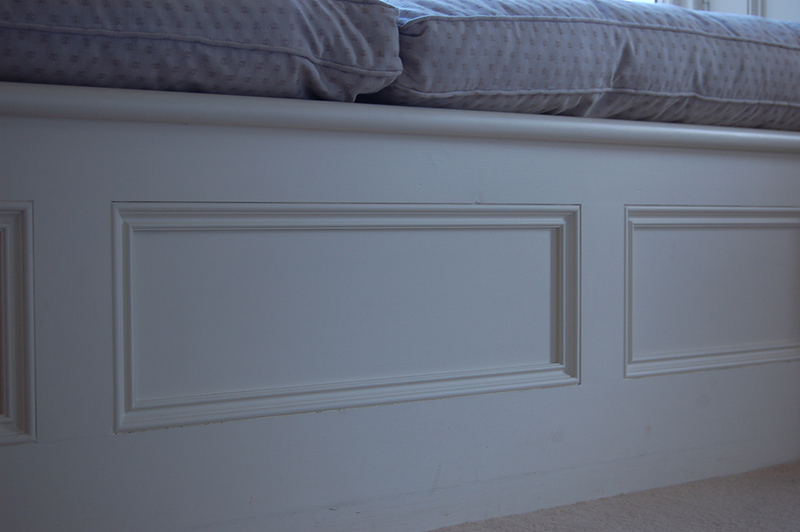 We can match mouldings previously used in your home or create new ones to give your project a completely new look.